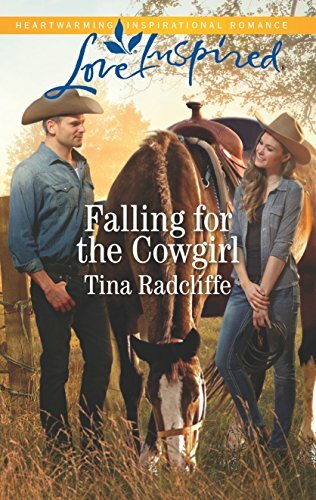 Take one feisty, independent, hard-working cowgirl and one slightly chauvinistic, set-in-his-ways hunky cowboy; throw them together and watch the sparks fly—in more ways than one. With lots of witty banter, head-butting, and intrigue, Tina Radcliffe’s writing pulled me right in and kept me turning pages. Her realistic, engaging, wounded characters came to life on the page and made me feel as if I knew them. I loved the setting on Big Heart Ranch, which the Maxwell siblings run for orphans and neglected, abused children. It sounds like just the place to heal those wounded hearts, and if it can heal a few of the adults’ hearts as well, then all the better! A tender message of faith, forgiveness, and hope runs through the story and gives it an added dimension. This is the second in the Big Heart Ranch series, but it can be read as a stand-alone book. I’m eagerly awaiting the next book in the series. 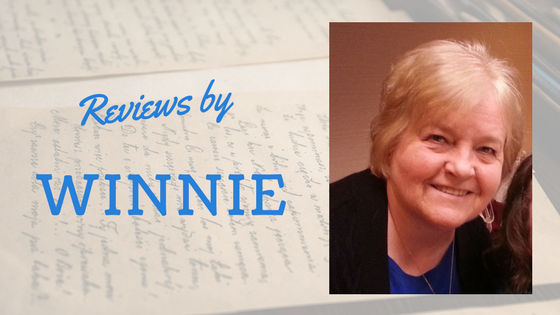 *I won this book and was under no obligation to review or or to provide a favorable review. This is my own opinion. No surprises there, Winnie. Tina really knows how to do witty dialogue and she's certainly got a way with cowboys. !! in a writerly way, of course!